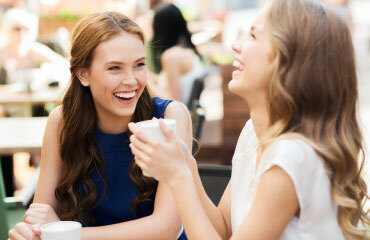 Sports drinks: a friend or a foe? It’s probably fair to say that we’ve all had a sports drink or two in our lives. Whether you’ve used sports drinks to help fuel an intense gym session or for that much-needed energy boost – they certainly have their use. But when do sports drinks become dangerous to our oral health? In today’s blog, we’re looking at how sports drinks can contribute to tooth decay and other options you might like to consider instead. Sports drinks were found to be a major culprit in increasing the risk of tooth decay and obesity, in a recent study carried out by Cardiff University. The study, which was published in the British Dental Journal, surveyed Welsh teenager’s diets and found that they consumed high levels of sugar without even knowing it. To help researchers identify their sugar consumption, the 160 survey participants completed a questionnaire about their eating and drinks habits. A massive 90% of respondents said they’d consumed sports drinks, with half admitting they drink them twice a week or more. One of the reasons why sports drinks have become a major focus of this study is because of their hidden sugars. While many teens know that chocolate and sweets are packed with sugar, they’re completely unaware that many sports and energy drinks, like Lucozade, Powerade, LSV and Gatorade, are packed with sugar too. The problem with sugar is that it not only contributes to weight gain and obesity, it also causes damage to our teeth. What’s more, sports drinks typically contain sugar and acid, which together put teeth at severe risk of decay, attacking the tooth enamel – eventually breaking it down. Sports drinks: Are they worth the risk? 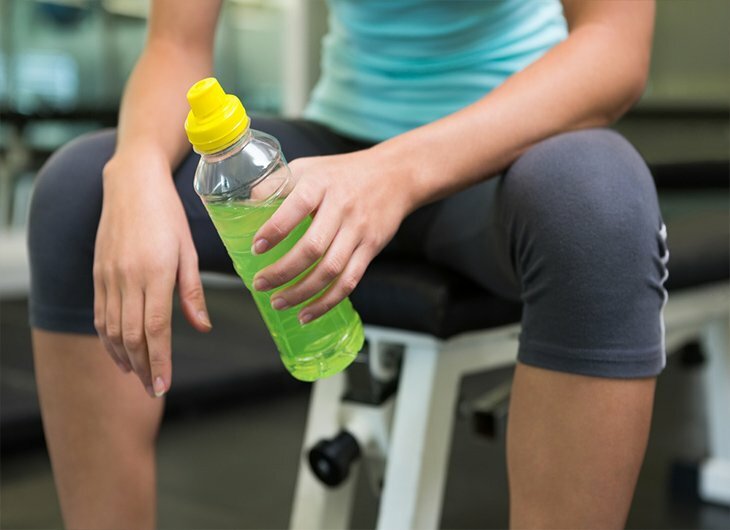 While sports drinks are ideal for that quick energy boost, they shouldn’t be something to rely upon. As a dental care provider, we’d recommend against their consumption – but the odd sports drink before a football or netball match is OK. If you’re looking for an energy boost pre-workout, why not opt for a healthier alternative instead? A good carbohydrate source 30-60 minutes before a football game or sports session is sure to give you the energy you need. We recommend something like a banana, oats, or Greek yoghurt. Of course, these foods are great for fuelling the brain and body before a long day at school too. Sports drinks are just one of the things we recommend you limit for optimum oral health. If your eating and drinking habits have discoloured your smile over time, why not find out more about our Teeth Whitening service at AP Smilecare? Designed to rid your teeth of all those stains from coffee, wine, and foods, you’ll reap the benefits of the treatment – a brighter, whiter smile – in just three days! Give us a call on 01254 297 000 to book in for your consultation.